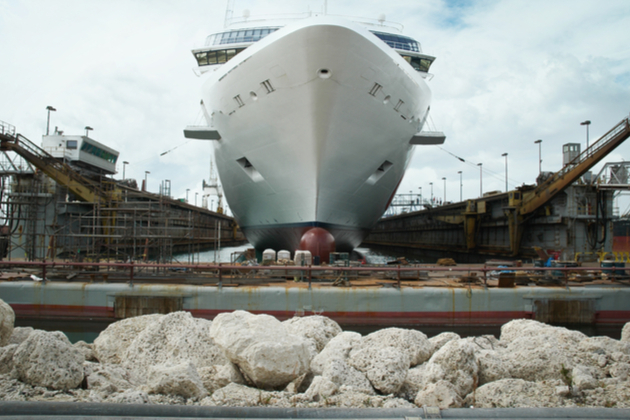 The process of dry docking of ships is a fascinating one. Massive ships and submarines have to be regularly checked for defects and they need to be fixed to avoid mishaps. 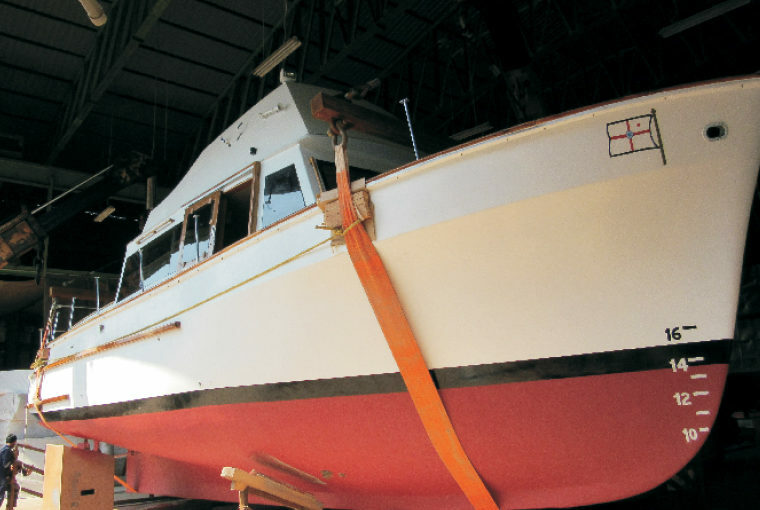 Check out a few specifics about the process of dry docking!